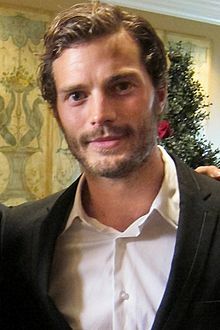 James "Jamie" Dornan (born May 1, 1982 at Holywood, County Down, Northern Ireland, UK) is a Northern Irish actor, model, and musician. 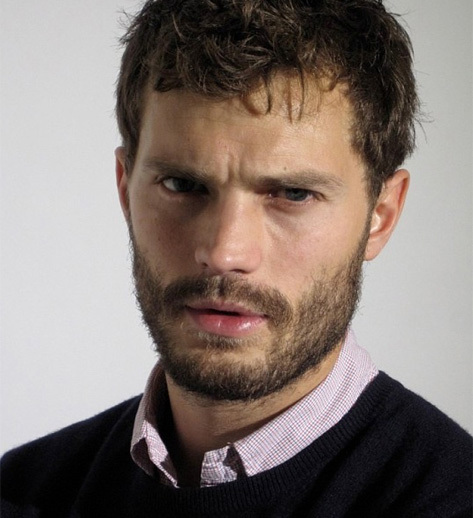 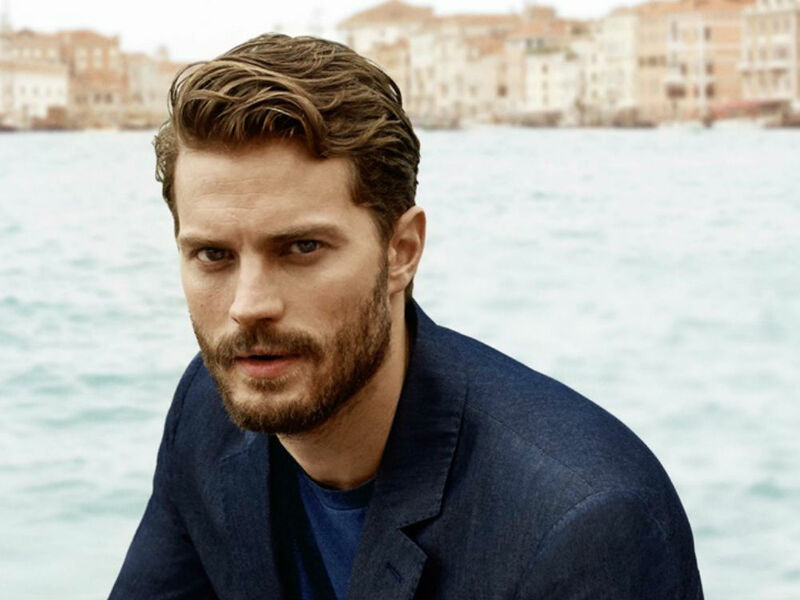 He played Axel von Fersen in Sofia Coppola's film Marie Antoinette , Sheriff Graham Humbert in the ABC series Once Upon a Time and serial killer Paul Spector in the BBC Two crime drama series The Fall . 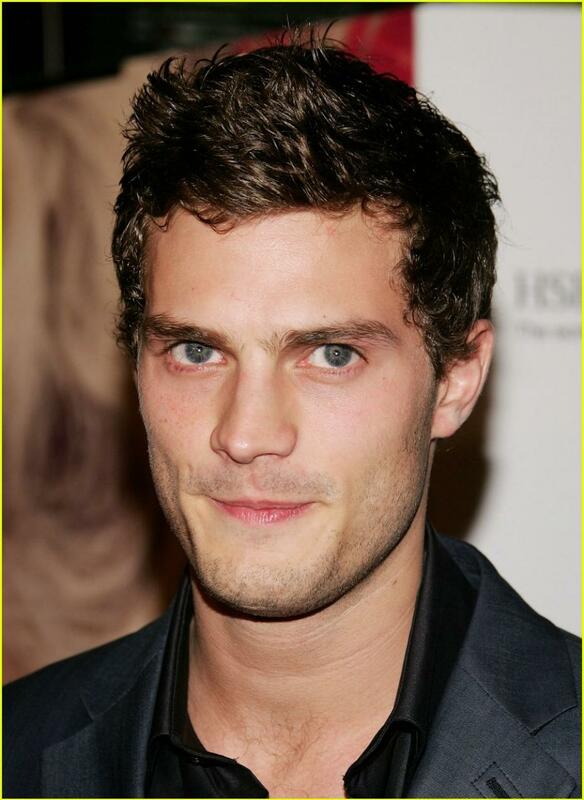 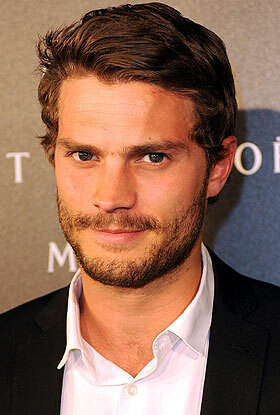 He is set to portray the titular character of Christian Grey in the feature film adaptation of the best-selling novel Fifty Shades of Grey .